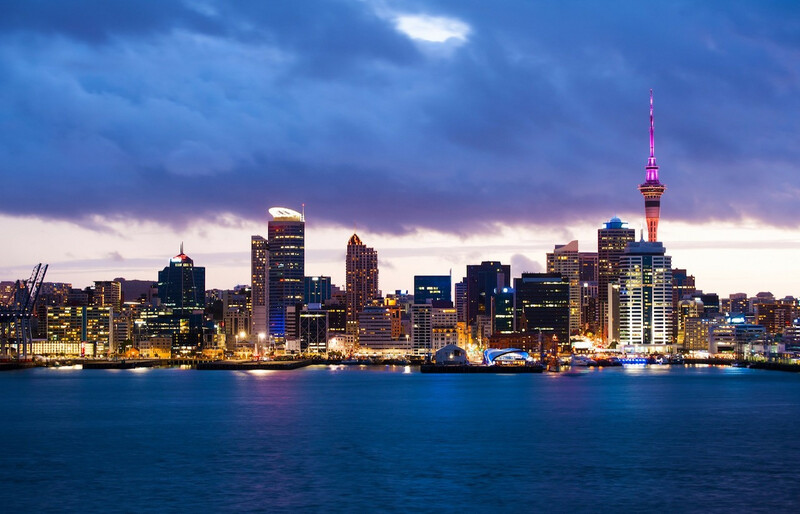 Auckland is the largest city of New Zealand. A group of Indonesian journalists, including from The Jakarta Post, was invited by Emirates to try out the airline’s Denpasar-Auckland service launched in June 2018. There is a lot to love about New Zealand, especially for those living amid the hustle and bustle of a metropolis like Greater Jakarta. Seemingly endless views of sheep and cows grazing on rolling hills, for instance, is a pleasant change indeed from roads congested with cars and motorbikes. The launch of a Dubai-Bali-Auckland service in June 2018 was exciting news for people longing for an escape to the land of the kiwi, as well as for Indonesian students studying in New Zealand and Kiwi expatriates looking to visit friends and families back home. Previously, those heading to New Zealand from Indonesia had to choose flights that included at least one stop, resulting in a total duration of 13-17 hours flight plus stopovers. Meanwhile, it takes less than eight hours to fly with Emirates from Bali to Auckland. The Jakarta Post took the chance to try the Bali-Auckland route at the invitation of Emirates. The ‘journey to middle-earth’ started with a morning flight from Jakarta, followed by several hours of waiting for the Bali-Auckland flight that takes off at 4:30 p.m.
We made the most of several hours of waiting at the international departure terminal of Bali’s Ngurah Rai airport, completing some tasks, browsing the retail area and enjoying refreshments at the lounge. 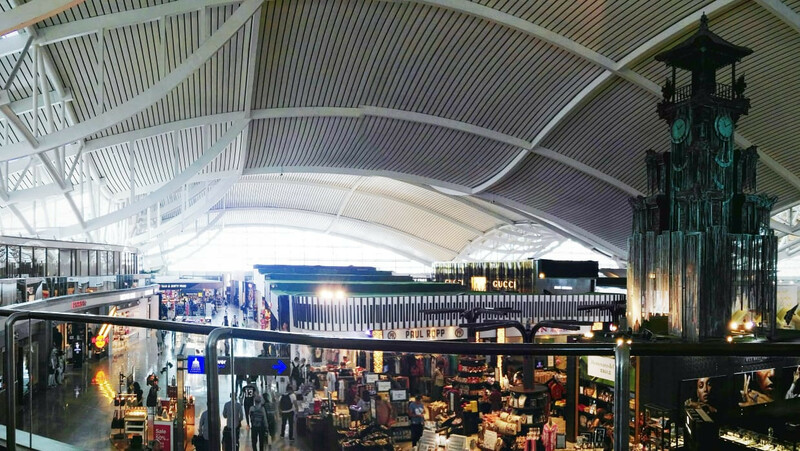 While Bali’s Ngurah Rai airport has yet to get a dedicated Emirates lounge, business class passengers are entitled to use an appointed lounge. That afternoon in late January, the appointed lounge was busy, as if signaling that our flight to Auckland would be just as busy, which turned out to be the case. 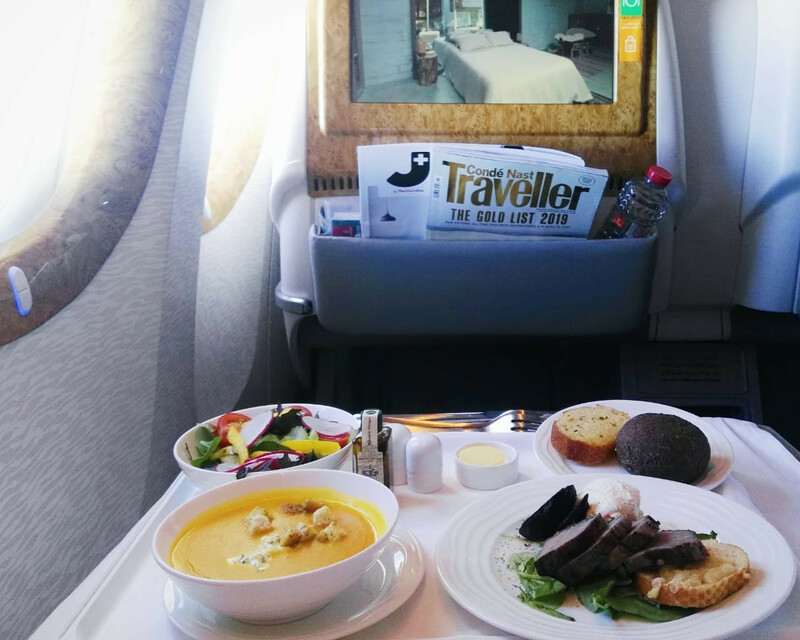 Flight EK450 from Denpasar to Auckland is served with a 777-300ER with 354 seats, comprising eight in the first class, 42 in business class and 304 in the economy class. With a 2-3-2 seat configuration, not every business class passenger has direct access to an aisle. With the flight being quite busy that day, the odds of landing in the middle seat were relatively high. The middle seat is fine, however, when your own travel buddies are seated to your left and right, and it still reclines to an almost flat position for a good night sleep. Dinner was served not long after take-off. The Post found roast duck salad a very tasty appetizer, and those who think main courses are too heavy may choose a second appetizer instead. That would be the right move, since the lights are turned off as soon as dinner has been served; and considering that it was already night time in our destination, going to sleep was a good idea. The almost-flat seat, comfortable mattress and glittering lights on the aircraft ceiling mimicking stars in the sky made for a combination that quickly sent us to sleep. 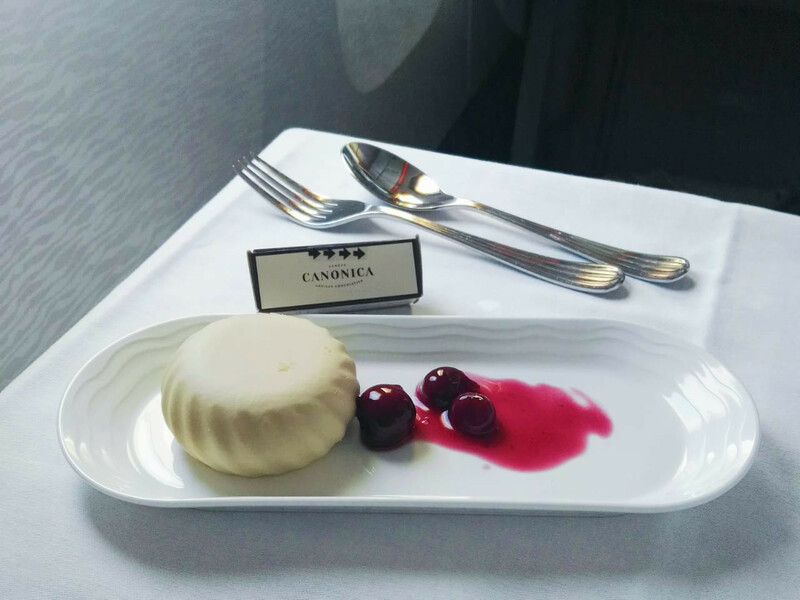 Two hours prior to landing time, a light meal was offered. The small bowl of fried prawn with rice, served warm, was simple but tasty and comforting. A little less than four days in New Zealand and we were set to take the return flight. 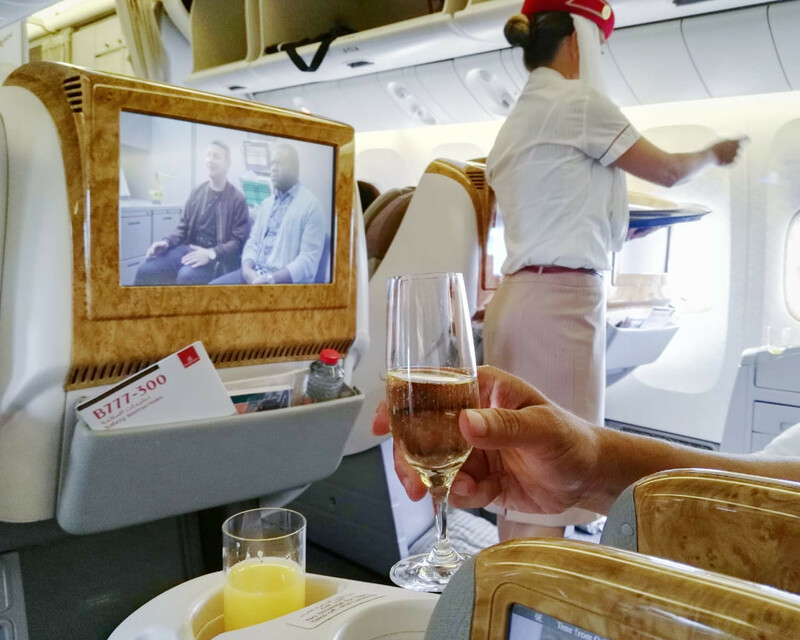 As much as we were keen to prolong our stay in the home of ‘Middle-earth’, we were also excited about trying Emirates’ Auckland-Denpasar service with flight number EK451, especially since we already had an idea of the flight from our previous experience. It is a good idea to arrive early at Auckland airport, as Emirates has its own lounge here. 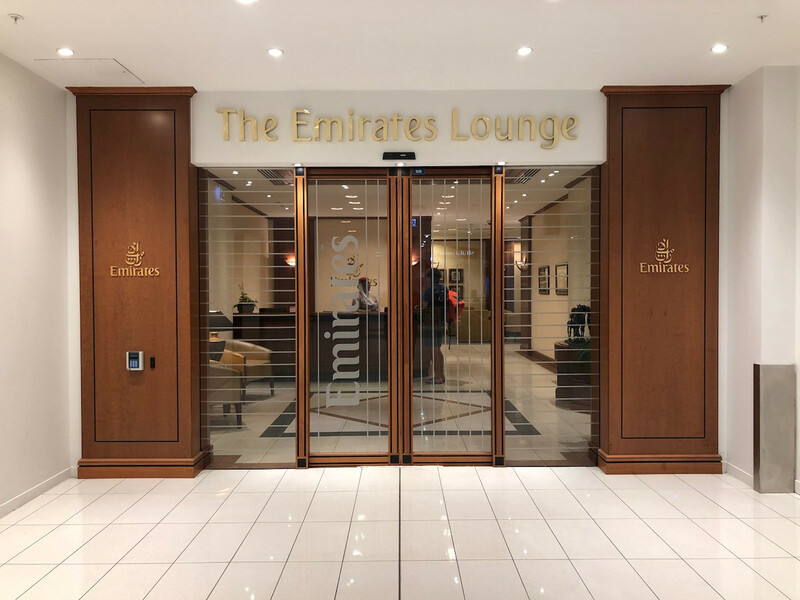 As one may expect from a five-star airline, Emirates lounge boasts comfortable sofas (some with ottomans), a business center, an endless supply of food and beverages, spacious and squeaky-clean restrooms and a shower room, among other things. Guests can easily get some work done at the business center, enjoy quality time with travel companions over food and drink or have some quiet time and catch up on some reading. Like EK450, EK451 uses 777-300ER aircraft with the same seat configuration. This time the flight was not that busy, so it was possible to request a window seat. As EK451 departs from Auckland at 2:15 p.m., the flight is blessed with daylight all the time. It also felt very steady with almost no turbulence. Determined to enjoy the flight to the fullest, we decided not to be distracted by the wealth of entertainment, except for playing BBC’s The World’s Most Extraordinary Homes on repeat, muted. 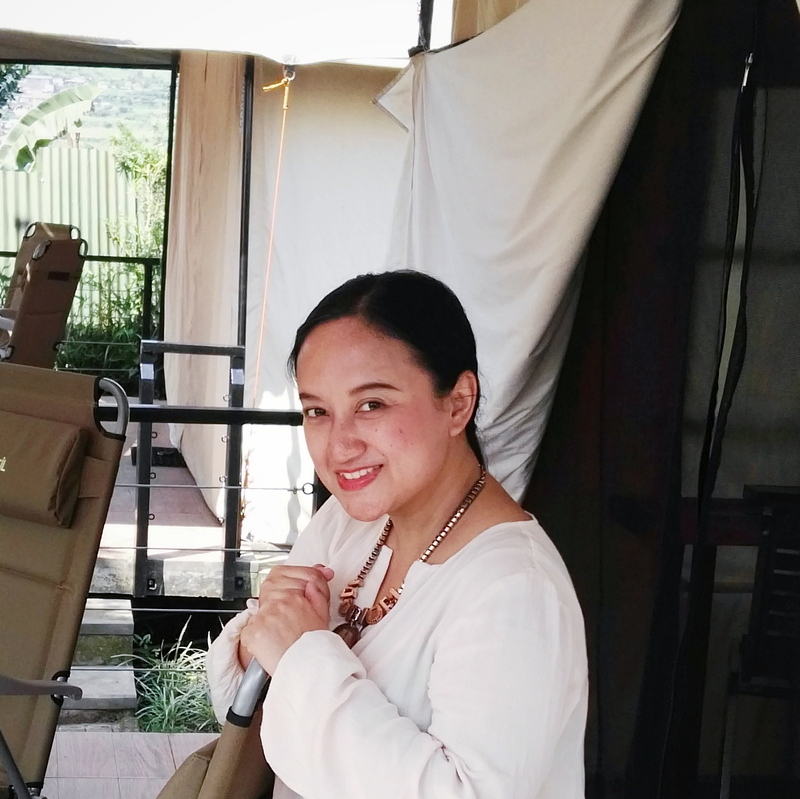 The TV show felt like a relaxing and inspiring background for a delectable lunch and the early evening snack. Butternut squash soup and roast beef with figs were served for lunch, and the butter chicken with pilaf rice and peas were a light but filling snack. Muted TV meant easier interaction with flight attendants, who offered to take a polaroid snapshot about an hour before landing, aside from being attentive with offering food, snacks, drinks and assistance with inflight shopping. We landed shortly before sunset, and there was still ample time until our connecting flight to Jakarta. 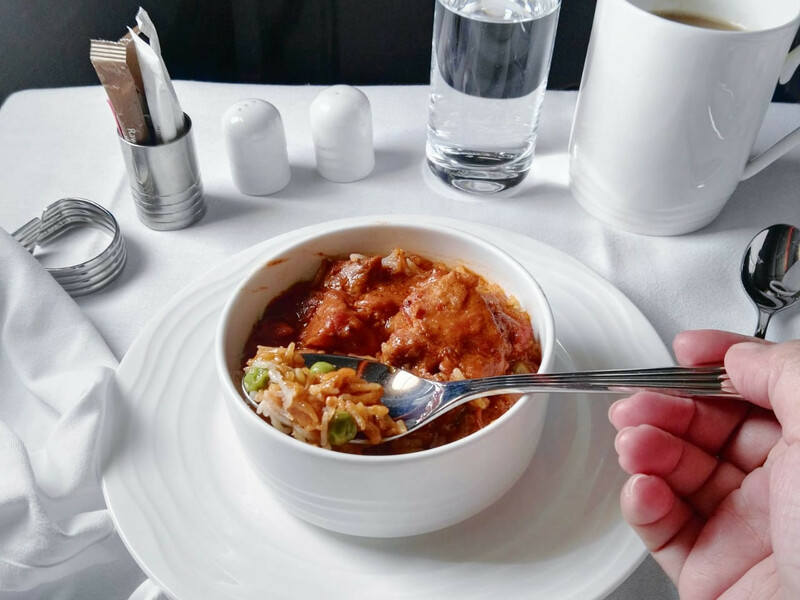 Our transfer to the domestic departure terminal was smooth, and we used our waiting time to slowly savor some Indonesian food that we had somewhat missed.